We are proud to offer a variety of beautiful Tennessee Walking Horses. Our Horses are Guaranteed to pass a veterinary inspection. 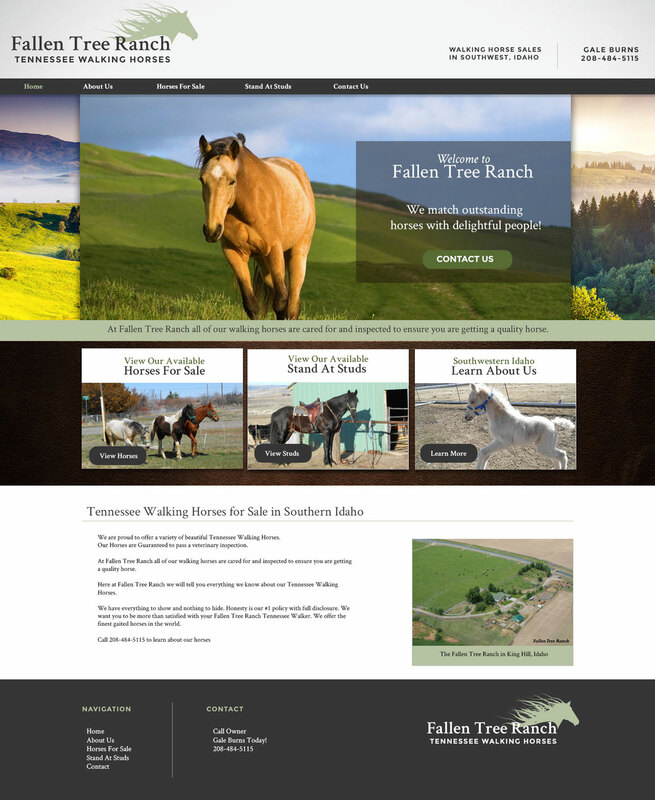 At Fallen Tree Ranch all of our walking horses are cared for and inspected to ensure you are getting a quality horse. Here at Fallen Tree Ranch we will tell you everything we know about our Tennessee Walking Horses.